Visit Ashok Shelar's Page to see more pictures and videos shared of each year. 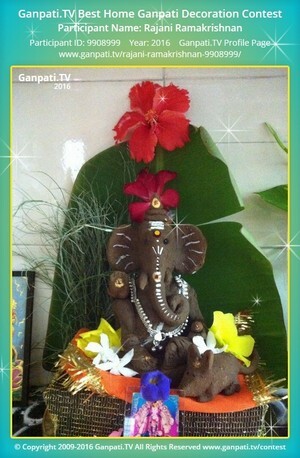 Visit Divyank Jalan's Page to see more pictures and videos shared of each year. Visit Kashiram Masurkar's Page to see more pictures and videos shared of each year. Visit Rupwanti Khabrani's Page to see more pictures and videos shared of each year. Visit Mohini Khabrani's Page to see more pictures and videos shared of each year. Visit Lakshmi Nandlal's Page to see more pictures and videos shared of each year. Visit Chinmay Joshi's Page to see more pictures and videos shared of each year. 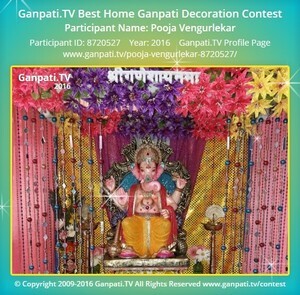 Visit Pooja Vengurlekar's Page to see more pictures and videos shared of each year. Visit Madhav Loharuka's Page to see more pictures and videos shared of each year. Visit Jain Mahavir's Page to see more pictures and videos shared of each year.